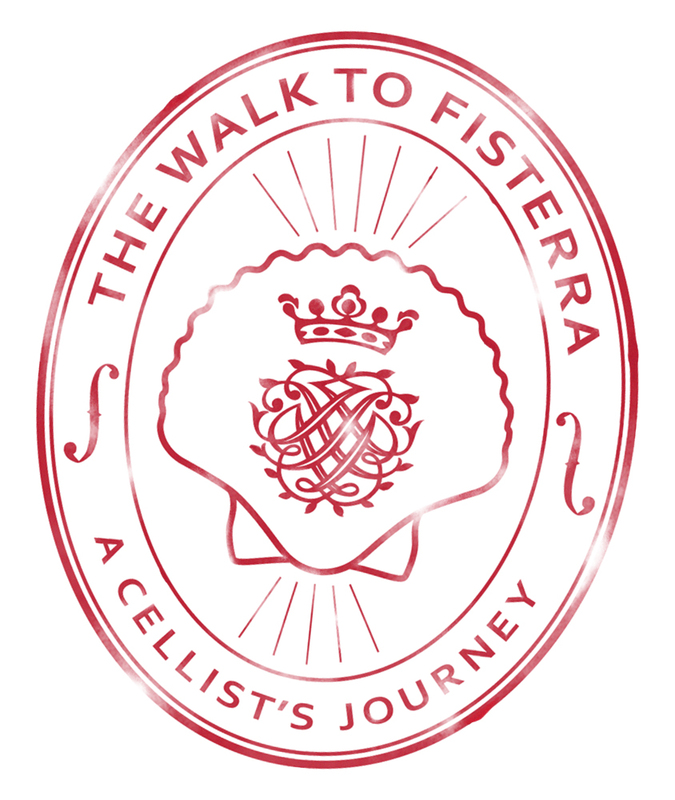 We are excited to announce a partnership between The Walk to Fisterra and Musilia, a company based in Frankfurt, Germany specializing in the design and manufacturing of remarkably strong and light-weight carbon fiber instrument cases. Dane will be carrying Musilia's S3 Cello Case throughout his trek in Spain! New technologies and carbon forming processes allow Musilia to produce a line of carbon fiber cases that will withstand the rigors of travel and protect valuable instruments from damage in even the most stressful situations.